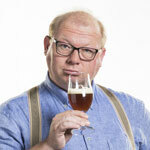 OHIM – How many breweries can a city have? It is a remarkable thought: Amsterdam, the capital city of The Netherlands, never really played a significant role in brewing. 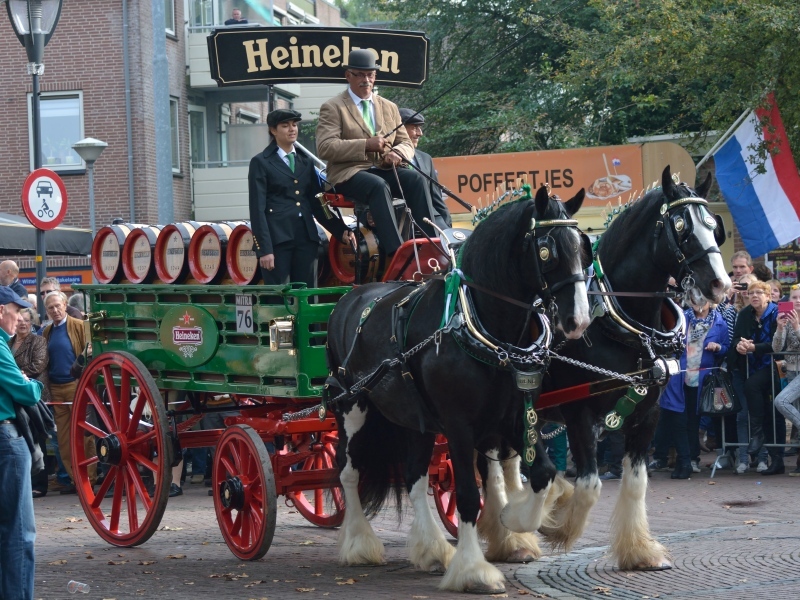 That is to say: of course it was by far the largest Dutch beer producing city in medieval times, but the beer the city made was largely sent away via the East India Company – the locals drank beer from Hamburg, Rotterdam or Deventer, to name but a few origins. Even at its peak, Amsterdam did not have more than 23 active breweries within city limits. How is that landscape today? Late March, Parool journalist Lex Boon wrote an article stating Amsterdam might well be producing some five million liters of beer in 2017. His assumption was based on the thought Amsterdam today holds around nine breweries, and by the end of 2017 that number may have climbed to twelve. 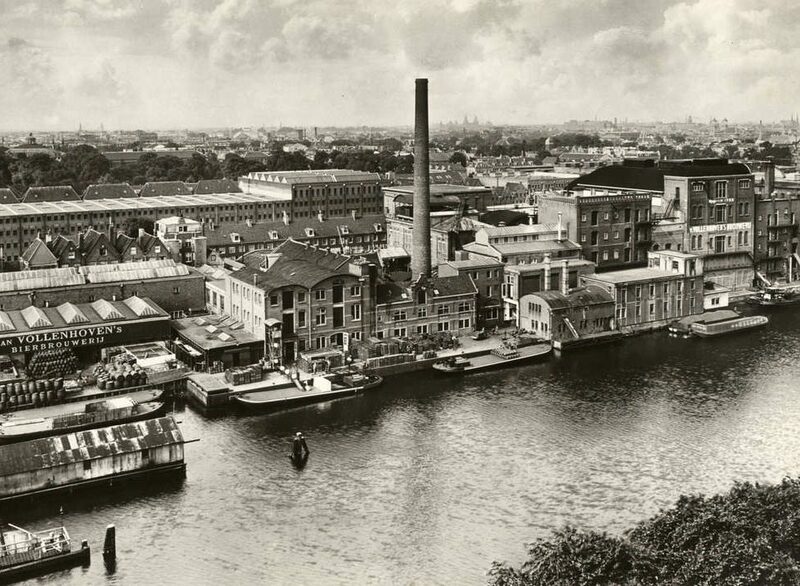 However much as he states that volume is a drop in the ocean when compared to the city’s production when Heineken was still active (the Stadhouderskade facility produced around 65 million liters) I believe he overlooked two other vital facts. Firstly, he does not touch on the breweries who do not own their own kettles, and secondly he may underestimate the next big thing: the rise of brewpubs. I believe the brewpub ‘thing’ may very well be the next hottest thing in Beer Land. Local by nature and thus relevant as can be, the brewpub is the ideal business model when executed well and wisely. It may lift the ‘livability’ of an area by itself, playing a uniting and binding role, and thus elevate feelings of safety and well-being. Moreover, when offering just a bit extra next to the own brews, it quickly changes in your local Beerhalla. 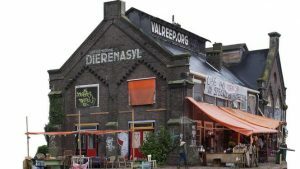 But enough speculation – oh no, let me predict that in 2020 Amsterdam will boast ten brewpubs, which is not counting tasting rooms by existing or new breweries, like De Prael or ‘t Ij: I mean ten Troost-like venues. Can the city ‘handle’ this? Isn’t this a ridiculous number of breweries? I say no, it is not too much. With a population of 821.702 in 2015 it comes down to a brewery per 18.250 people – way less than the 1.515 bars average, at just over a bar per 540 inhabitants. Hence, my brewpub prediction. But what I am waiting for most is the resurrection of Van Vollenhoven beers. 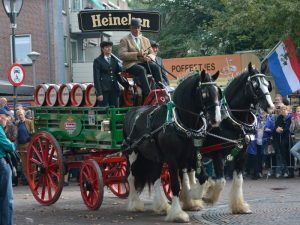 This, once the largest and perhaps most prestigious brewery of Amsterdam (and, thus, The Netherlands) will brew again. That is to say: its beers will be brewed again, mainly the legendary Stout, and the new brewers will unleash some creativity on us too. Stay tuned. You asked for More Beer – you’re going to get it!